NOYTECH partners with a trusted local Web Development and Brand Marketing firm to provide a complete solution to our clients. Contact us for more information. 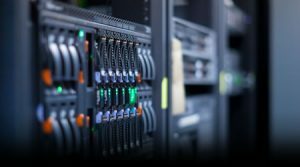 Sites are hosted on our dedicated Virtual Private Server in a state-of-the-art Data Centre located in Melbourne, Australia (the largest in the Southern Hemisphere) and supported by a dedicated team of Network & Hosting Specialists. Our dedicated VPS means your site is NOT affected by the performance of hundreds of others in a typical shared hosting environment. High Availability including 99.99% Uptime Guarantee!